My guest this week is Rob Girling, co-founder and principal of Artefact, a 60-person Seattle-based design and innovation consultancy with a purpose to create a world we all want to live in today and tomorrow. In our conversation, Rob shares how this positioning is an evolution both for him personally and for Artefact generally. As we talk, Rob exemplifies the wider systems thinking that Artefact employs and the broader corporate context of the shift to doing good missions. Rob shares the importance of the recent public memo sent out by Larry Fink, CEO of BlackRock. Rob takes us through the challenges and practicalities of making this shift within his own company, reiterating there is no quick fix for true, sustainable and meaningful societal change. 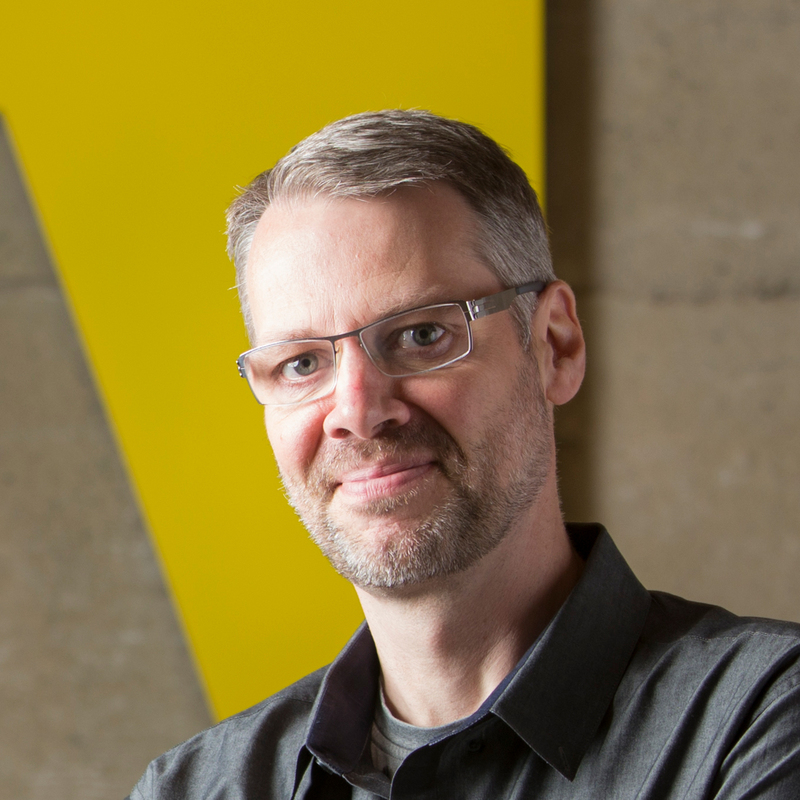 As a co-founder and principal of design and innovation consultancy Artefact, Rob Girling is responsible for setting the company’s strategy and vision—to design products and experiences that inspire positive changes in human behavior and drive towards preferable outcomes for individuals, clients, and society. Rob’s career began in 1992 after winning the Apple Student Design Competition, after which he went on to spend over a decade in design roles at companies like Apple, Microsoft, IDEO, and Sony before starting Artefact. Are corporations and private sectors really waking up to their responsibilities?